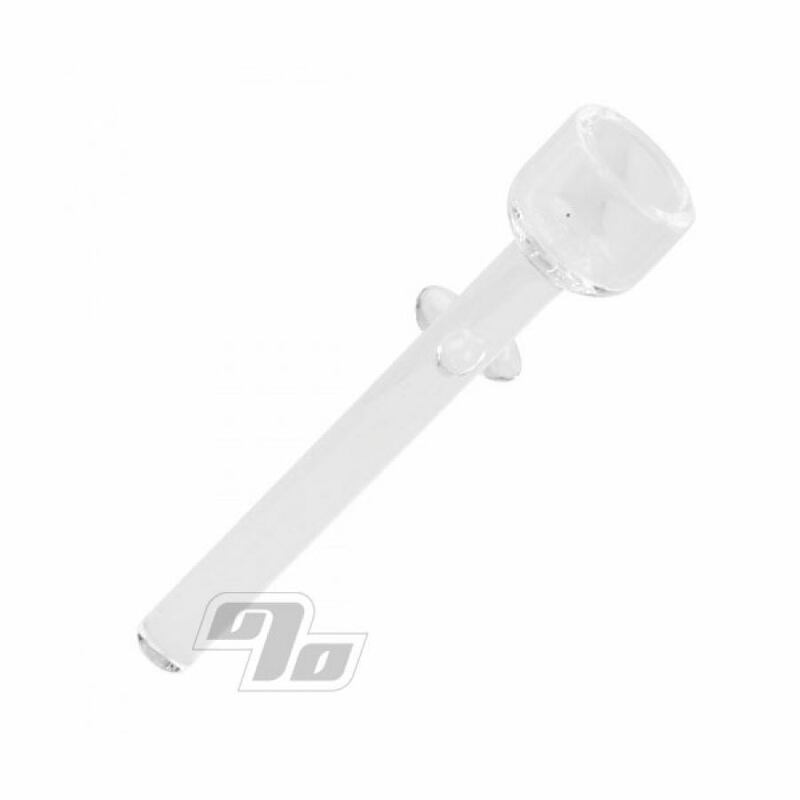 10mm Quartz Nail. When you prefer the nail and dome method this is the way to go. Fits oil rigs w/10mm male joint. Pop on your 10mm male glass joint, heat with torch and ready to go. About 2" tall. - Thick quartz at an affordable price.